When the Mars 2020 rover lands, we may finally hear the first audio recordings from the Martian surface. The Planetary Society has been working for decades to land a Mars Microphone, something that would add a second human sense to the amazing imagery we currently get, and would be very engaging and exciting for not only scientists, but also for the general public. Unfortunately, the only two such instruments to have launched suffered sad fates. The first Planetary Society Mars Microphone crashed with Mars Polar Lander. The second microphone to fly to Mars, on Phoenix, was never turned on because of the potential for an electronic problem. The payload of the ExoMars 2018 rover may include infrasound and pressure sensors that could produce sound-like recordings. In an abstract submitted to the 2016 Lunar and Planetary Science Conference (PDF), members of the Mars 2020 SuperCam team explain how including a microphone on their instrument could support their science -- and record sounds on Mars. Sylvestre Maurice and his coauthors explain in the abstract that the microphone would be useful both for science and engineering. 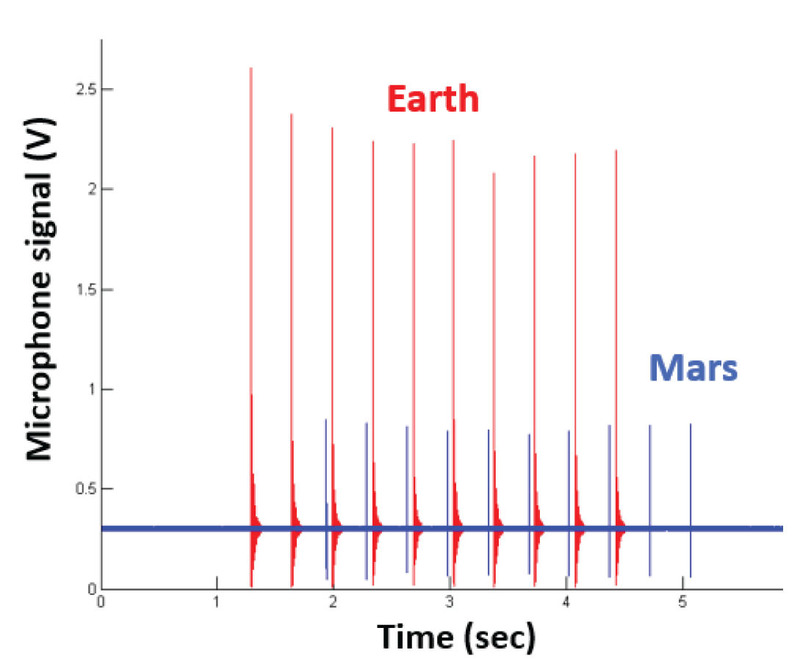 As with various past proposed and flight Mars microphones, sound in principle could serve as an independent constraint on wind speed, and could help identify the passing of dust devils. The microphone would also record all the various noises made by the rover: the whirr of the actuators, the crunch of the wheels across the ground, the pumps that keep the rover's Freon circulating. And the wind itself would create its own sound, whistling past the rover's various protuberances. When interacting with the target, the LIBS beam – typically 5 nanoseconds in duration, at a wavelength of 1064 nanometers, and irradiance above 1 gigawatt per square centimeter – generates a very sharp pressure wave which is proportional to the mass of ablated material. As the plasma expands, the pressure wave accelerates supersonically for a few hundred nanoseconds. Scientists usually refer to the “LIBS shock wave”. Because the pressure wave is so sharp (microseconds), the acoustic wave is broad-band and contains no effective spectral information. Its energy is proportional to that of the pressure wave and therefore, all things being equal, to the mass of the ablated material. Acoustic signal (volume) versus ablated mass showing the correlation between the two. 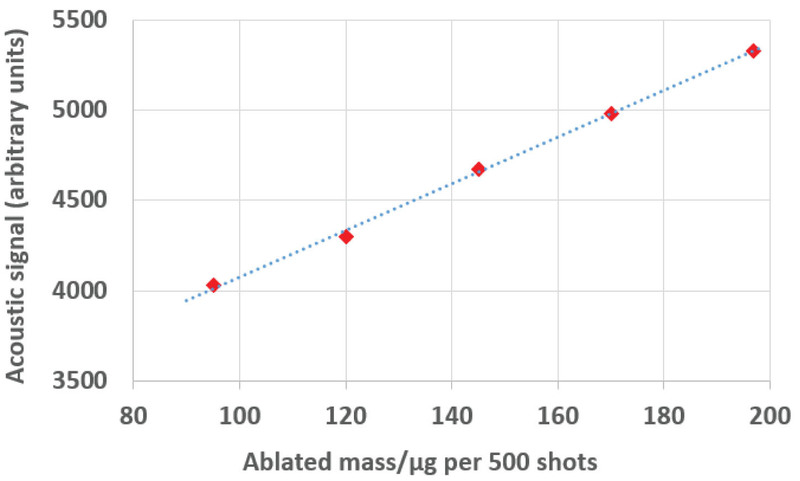 Measurements of 10 laser shots under Earth conditions (red) and Mars conditions (blue), showing the reduced, but still significant, volume under Mars conditions. 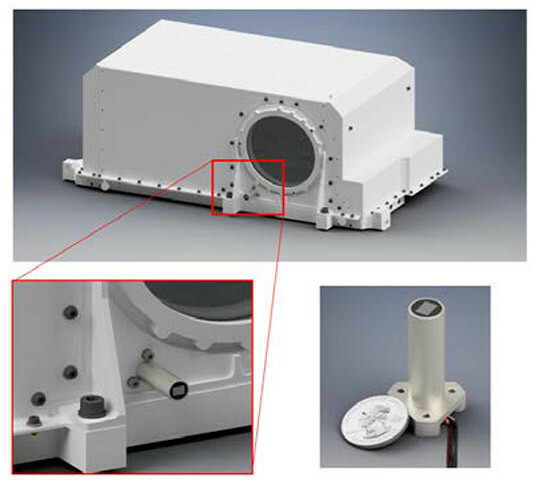 Possible accommodation of the Mars Microphone on the Mars 2020 mast head. It would be mounted on a tiny tube that protrudes from the warm electronics box, on the bracket that holds the window for the SuperCam instrument. SuperCam is a selected instrument for Mars 2020 that will fly. The microphone is a proposed addition, so time will tell if it actually flies. The abstract discusses more generally the value of a microphone on a LIBS-type instrument. Hopefully, the scientific rationale will convince the mission and we’ll finally hear the sounds of Mars. This is great! We planned to carry a microphone on the Titan Mare Explorer (TiME) mission for education/outreach. Almost certainly one can learn a lot of interesting things from a microphone in a planetary environment, but it is essentially impossible to contrive a scientific question that one can be certain of answering with a microphone, so they usually fail 'science traceability' and get descoped. 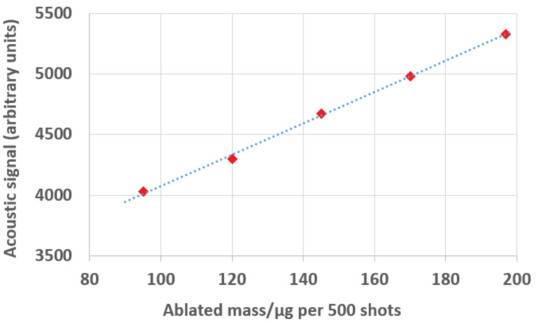 This ablation mass estimation looks like an excellent and useful application with which to justify the inclusion of an acoustic experiment. Yes, many interesting things ahead ! We also plan to have a strong student involvement. 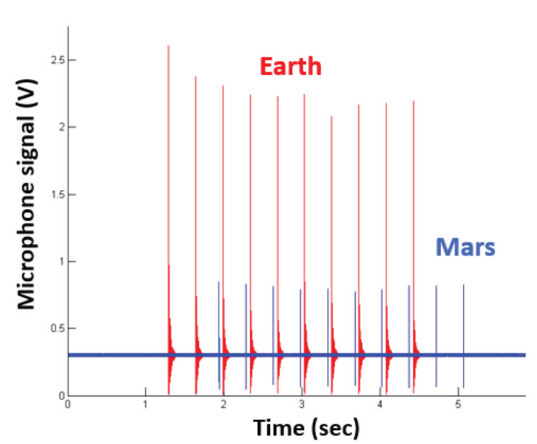 In addition to listening to the general sounds on Mars and that the rover and its instruments make, will they be generating specific sounds (tones) to see how those sounds are impacted by the Martian atmosphere? It seems that this could be an interesting experiment in and of itself, especially in anticipation of putting people on Mars. Seems that understanding how sound is effected could be something that the astronauts are trained to recognize (sound is one of the key sensory responses that humans use to protect themselves and understand their environment). A bit of a late comment here, but never mind: Sending a microphone looks like a low-investment and maybe high-return decision. Installing cameras on Viking would not have needed to be justified by testing a specific hypothesis. The same goes for sound detection. Both sight and sound are detected on an un-targeted "what's there ?" search. Cameras on Spirit and Oppy were not *expecting* dust devils or blueberries. So we can expect the unexpected which is justification enough. Then people will be regretting not having sent microphones on all previous missions. When is NASA going to fess up to the schizoid approach they espouse to actually looking for life? 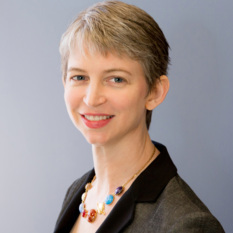 For publicity purposes they say their missions to Mars are to look for life, a topic that is of high interest to their investors (you and me, the taxpayers). And yet on the other hand they are deliberately avoiding doing just that. They have even appointed a "planetary protection officer" to keep investigations clear of places where life is the most likely. All these rover missions must be heaven for geologists, but they are not what the public wants to see. It's a bunch of schist. Great research mission..Im seeking to help with my idea for space communication called Hubble-Radio..We will learn a great deal of information with learning from your mission with sounds on Mars. I'm also on twitter @ 1hubbleradio.. Some other ideas about things you could measure. You have the timing information - you know when the laser beam hit the rock so have the time it took for the sound to reach the microphone. The pressure of the atmosphere and its water content vary wildly between day and night, far more than on Earth. It has a water vapour content of 100% in the night through to early morning, - and temperature varies hugely too - sometimes so cold that dry ice condenses out of the CO2 atmosphere - that's what causes the frosts. All that would have some effect on the sound including changing the speed of sound and probably vary how different frequencies travel through the air. Sound is also attenuated far more by humid air. You might even notice variations e.g. in water content from noticing the effect of laser blasts at different heights in the atmosphere at the same time of day - as there are ideas for a somewhat denser water vapour layer lingering closer to the ground as frost evaporates in the early morning for the 100 days or so in the year with morning dry ice / water ice frosts. With a simple microphione and just the waveform, you could do a frequency analysis and get an amazing amount of extra information from that. You can find out how much the sound is attenuated at different frequencies, how much it is delayed at different frequencies - you have a wealth of information to analyse. Also you would know the pressure of the atmosphere independently from other instruments. Also, Curiosity discovered that water forms beneath the sand dunes it travels over through measuring water vapour changes in the atmosphere - forms in early morning, dries out in the day. Since this layer is only cms deep below loose sand - I wonder if it could lead to a change in the acoustic properties of the sand that would be noticeable in an in depth analysis of the sound from Chem Cam? The sound is very loud, as loud as a jackhammer, and also percussive too. It seems rather ideal for picking up on acoustic properties of the environment around Curiosity 2020 as it's not unlike the impulses you use to characterize the reverb in a room. Ideally you'd want stereo pickup to get as much information as possible about the acoustic environment but you'd get a fair bit from just one microphone. It should sound different for instance if you are amongst sand dunes or in a rocky boulder field - and you'd get echoes off nearby cliffs if it was near one. So this idea that the liquid brine layer could modify the acoustic properties is similar but more subtle. I thought of those ideas after a composer and music software programmer friend Billy Stiltner asked if you could use the microphone to listen for water. It rather sounds as if it just might be possible, and I wonder if that's worth investigating. 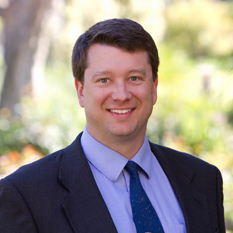 I'm a music software developer myself also, as well as a blogger on space topics, especially planetary protection, so it's a cross over interest in both sound and the robotic exploration of Mars. ^ I mean of course "that reduction in attenuation due to humidity would be even stronger"
Back in 2005 after landing of Huygens probe on Titan in the public forum I posed the question to the JPL moderator regarding the microphone on the rover. He then responded saying this instrument made no sense since the lock of atmosphere will render microphone useless. He also stated, the sound is possible to capture in at very faint level. I left the forum but other people were furious by stating ..."we paid so much money to hear and see Mars" it was unacceptable of having no microphone on rovers.